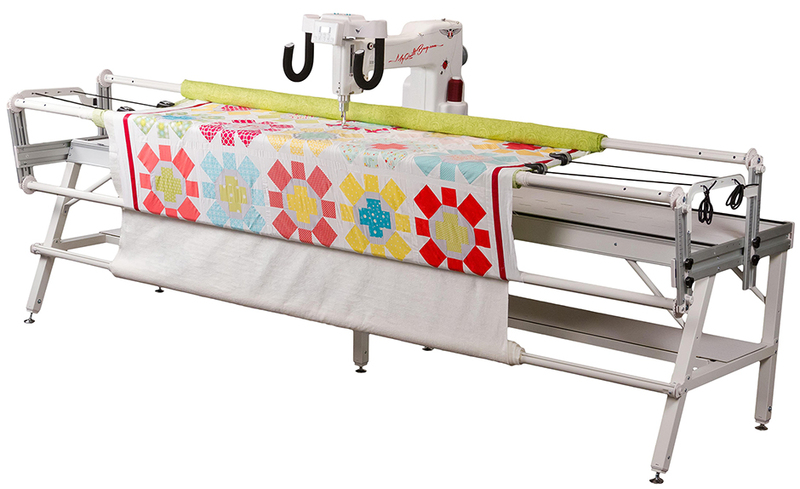 Eclipse-Quilter machines were created to be the ideal home quilting machine for home quilters. It is sleek, feature-packed, light-weight, and upgradeable. We created Eclipse-Quilter to so you can experience the features of a high-end quilting machine without breaking your budget. You get to select which package is the best fit for you. Each package comes with our high quality Eclipse-Quilter machine. Eclipse-Quilter Machines are manufactured in the USA and made of high grade aluminum covered with a beautifully styled plastic skin. We love our products and we want you to love them too. We will gladly assist you! Eclipse-Quilter was awarded the New Quilting Product of the Year at the VDTA-SDTA Annual Convention for 2014, 2015 and 2017!